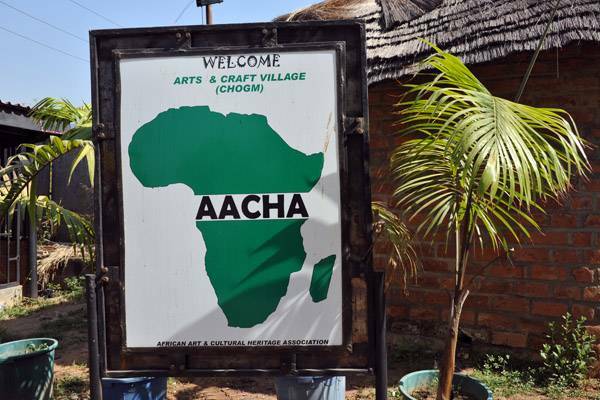 The President of AACHA, Abuja, Mr. Kanayo Chukwuemezie, has said that the association would train students during the holiday. According to him, students will be trained on the indigenous arts and crafts. 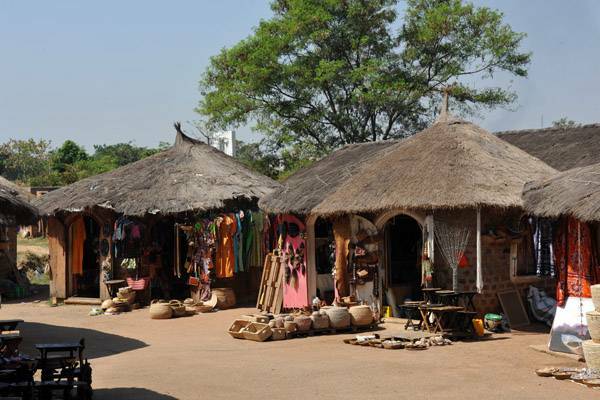 The President of Africa Arts and Cultural Heritage Association (AACHA), Abuja, Mr. Kanayo Chukwuemezie, has said that the association would train students during the holiday. According to him, students will be trained on the indigenous arts and crafts. 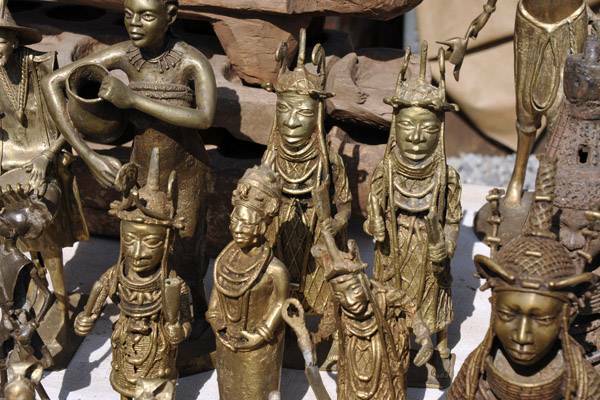 He told the News Agency of Nigeria (NAN) that the association is glad encouraged on the recent interest in African arts & crafts be shown by youths. From his statement, the association would carry out these trainings in some schools in the FCT, Abuja. 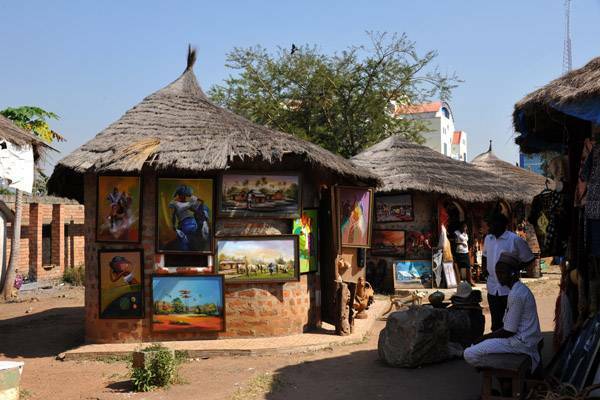 He went on further to state that this would not be the first time the association would be training youths but the association is encouraged with the surging interest in arts & crafts in the country. The President called on stakeholders and relevant government agencies in tourism to join hand with them to ensure the knowledge is passed down to the next generation.